Come to the College of Graduate Studies at Lamar University to find inspirational faculty with the highest academic standards, encouraging peers with like-minds, and the resources to help you achieve your specific advanced-study goals. Our five academic colleges - Arts and Sciences, Business, Education and Human Development, Engineering and Fine Arts and Communication - offer innovative graduate and postgraduate degrees through a faculty of global scholars and a warm, welcoming campus community. Everything you need to know to apply and prepare for graduate school at LU. Thesis and dissertation information, graduation links, and other info you'll need as an LU graduate student. Graduate council minutes, directories, and other resources for our phenomenal leaders. 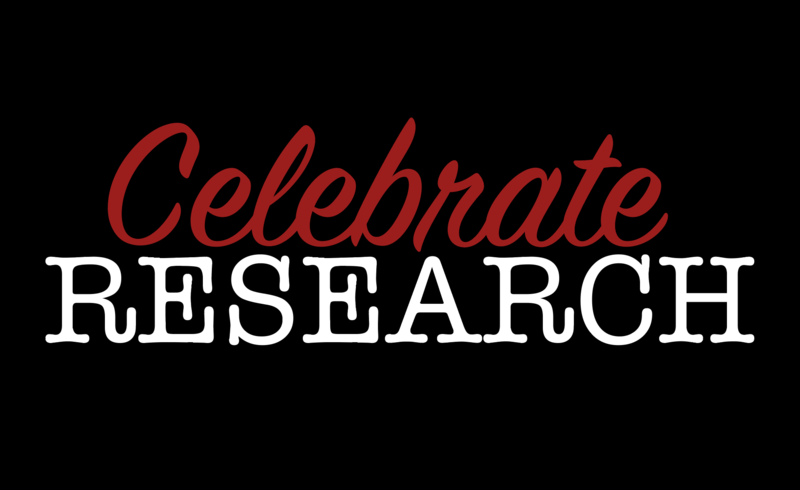 The First Annual Spring Research Celebration will be held Wednesday, April 24, 2019, in the CICE building. Our keynote speaker is Dr. Joshua Daspit of the Department of Management at Texas State University San Marcos. A luncheon will be served. 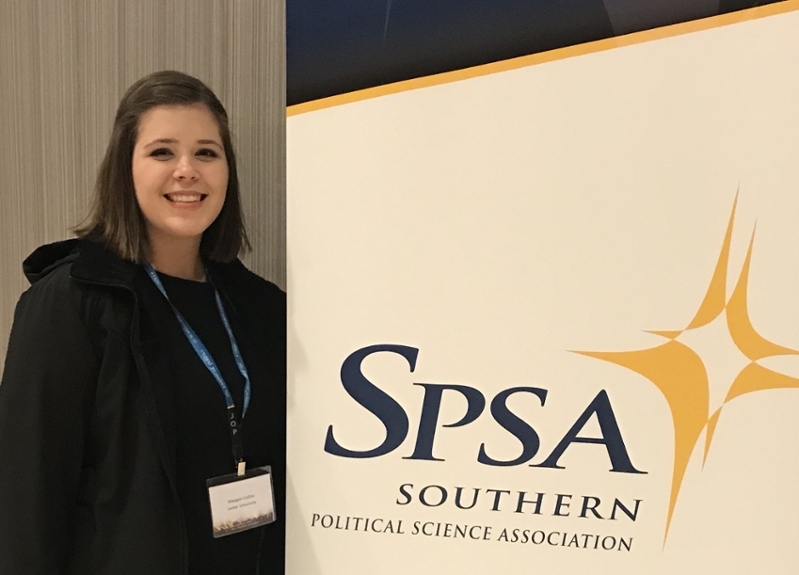 Maegan Collins, a Master of Public Administration student, and Dr. James P. Nelson visited New Orleans this January to present in a policy panel. Would you like to see your graduate research accomplishments here? Email us!